Visit the referral page and fill out the form. Once you have submitted the above form, your details and those of your friends will be used to validate referrals. Once verified, vouchers will be dispatched within 4 weeks of the referred person taking delivery of their car. Email addresses must be provided as we will write to all the people you have referred. Once you’ve received your referral email simply follow the link inside. Once verified, vouchers will be dispatched within 4 weeks of you taking delivery of their car. 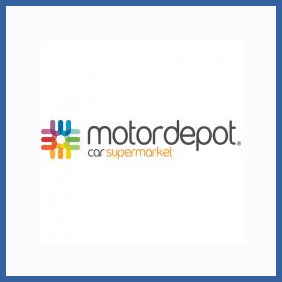 Motordepot car supermarket are looking for new customers! If you’ve bought a car from them in the past 5 years you’re eligible to refer friends and earn £20 for each new car purchased. There’s no limit to the amount of people you can refer, so get going.